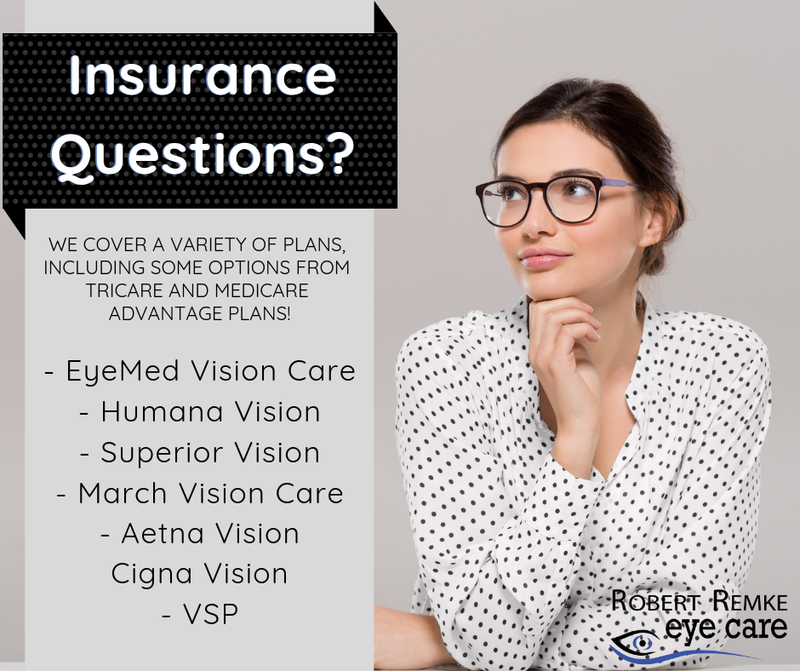 Book Your Eye Exam Today! Learn all about the different material used, the wearing time, life span of, different designs for, and the proper care and handling of contact lenses. If you experience loss of vision, double vision, swelling, infection or any eye emergency, contact us immediately for guidance. Call our office at: 931-762-7226 for further instructions. Use your best judgment on urgency, if you feel your need to find the nearest emergency room.